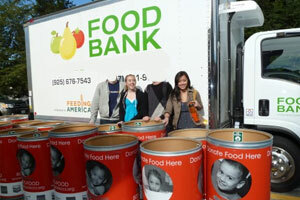 Below we have listed all of the food banks in District Of Columbia. We have listed the cities on the right side of the page where we have found US Food Banks. If you see that we have missed a US Food Banks, please help us build our list by adding it here, Add a Food Bank.